Are you looking to set up your student organization for success? 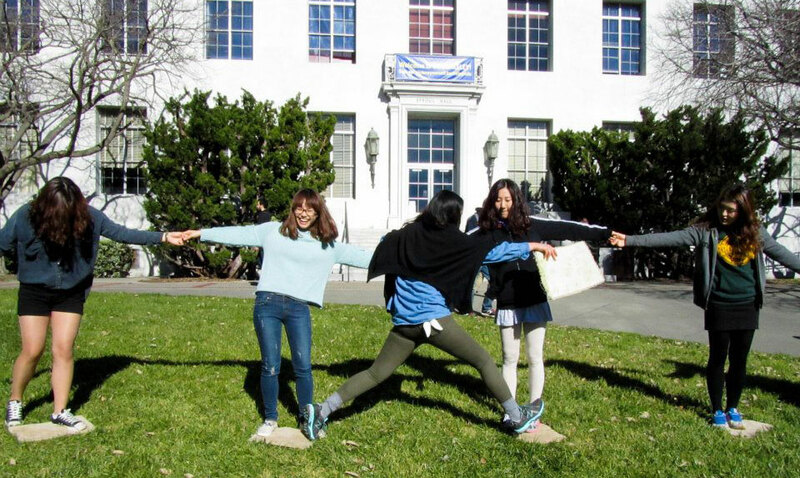 The Cal Facilitation Team is now offering free team-builders and leadership workshops to empower UC Berkeley student organizations! To view more details on the workshops available, visit the Cal Facilitation Team page or request a workshop.